Classic lashes are the thickest. Therefor only one faux lash can be applied per natural lash. it gives you a fuller look without the drama. 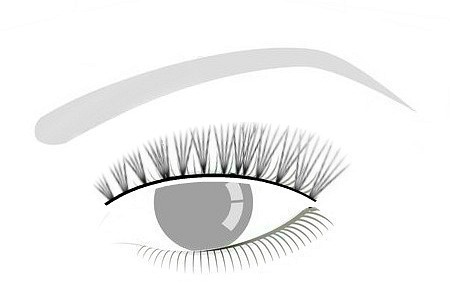 Volume lashes are thinner and therefor multiple lashes can be built into a fan and safely applied per natural lash. Volume lashes are made of 2-5 single lashes. Thin Volume is a fan made up of 2 lashes. 2D. Volume lashes are more-likely to have better retention than Classic lashes. Volume lashes made of 3-5 single lashes. Usually 4D. 5 or more single lashes. Usually 6D.